Looking for a private estate just minutes from Laurel Park and Hendersonville? Property boasts small stream with waterfall feature near entrance to property. Driveway/road already cut in for access to multiple house sites with long and short range mountain views. Rock outcroppings decorate the drive into the property. This is a must see, photos do not do this property the justice it deserves. Underground electricity already onsite. Henderson County approval for 4 bedroom septic. This one is ready to start your construction plans! 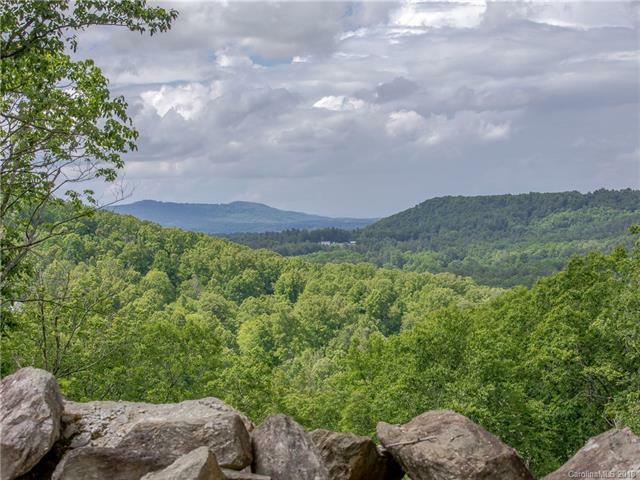 Property would be perfect for full time home, mountain getaway or multiple homes for friends and family.